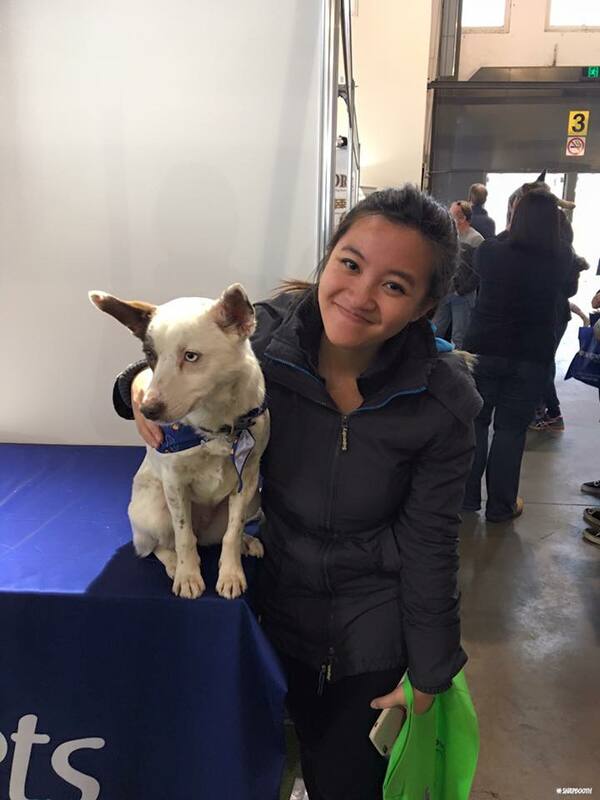 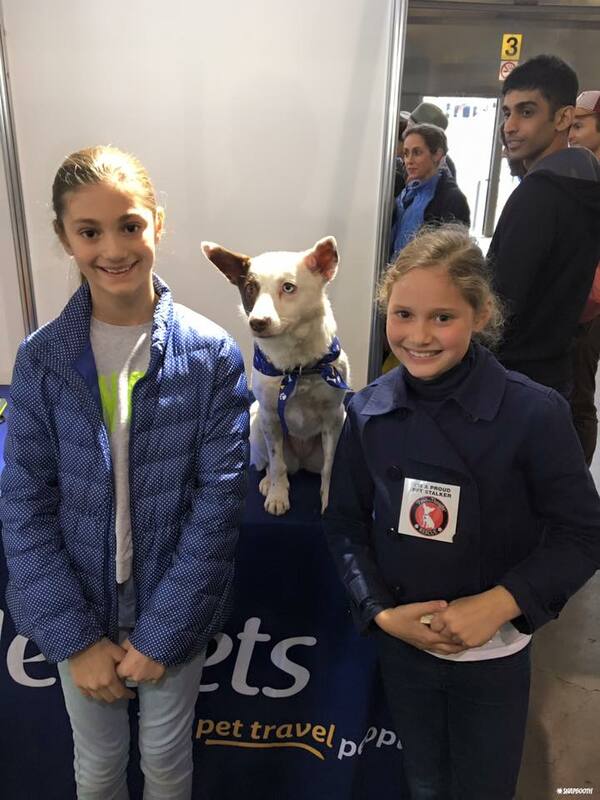 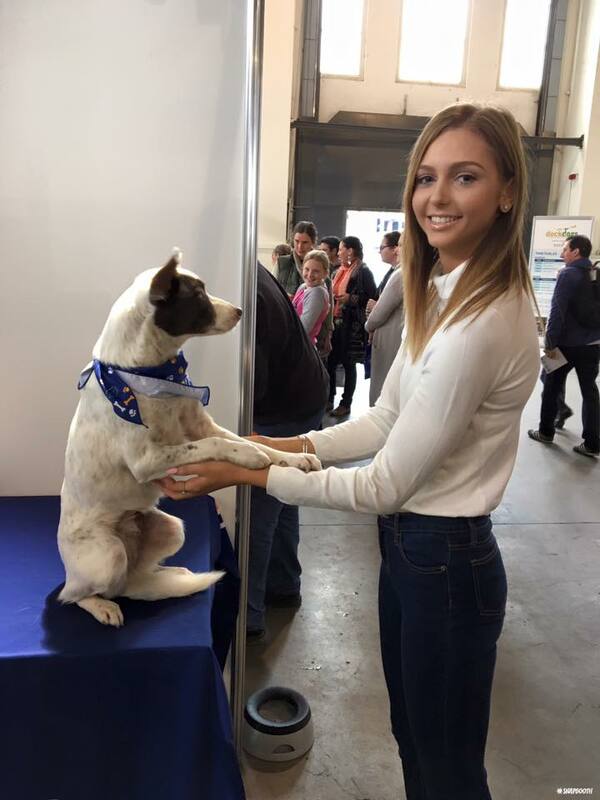 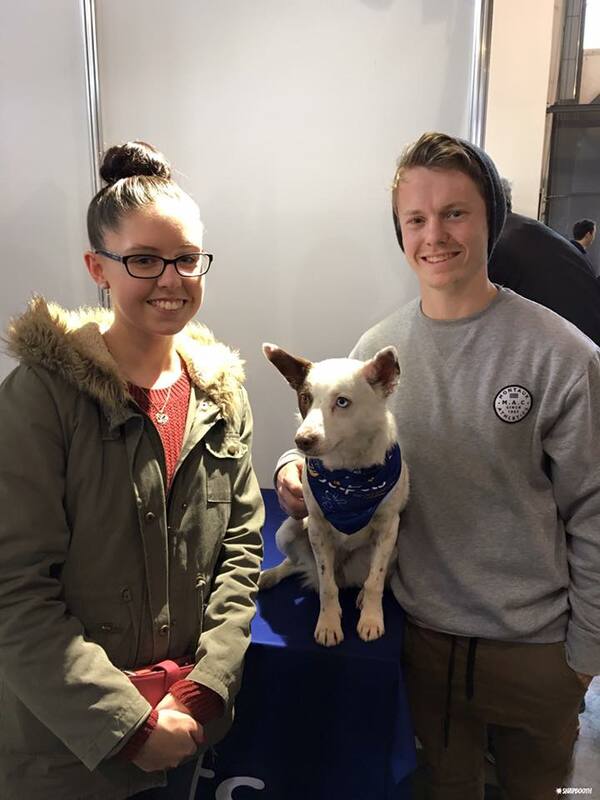 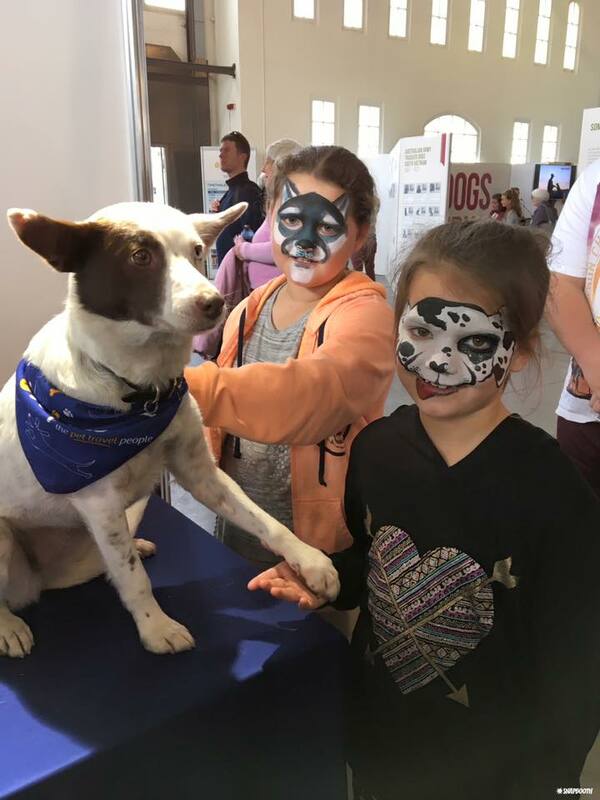 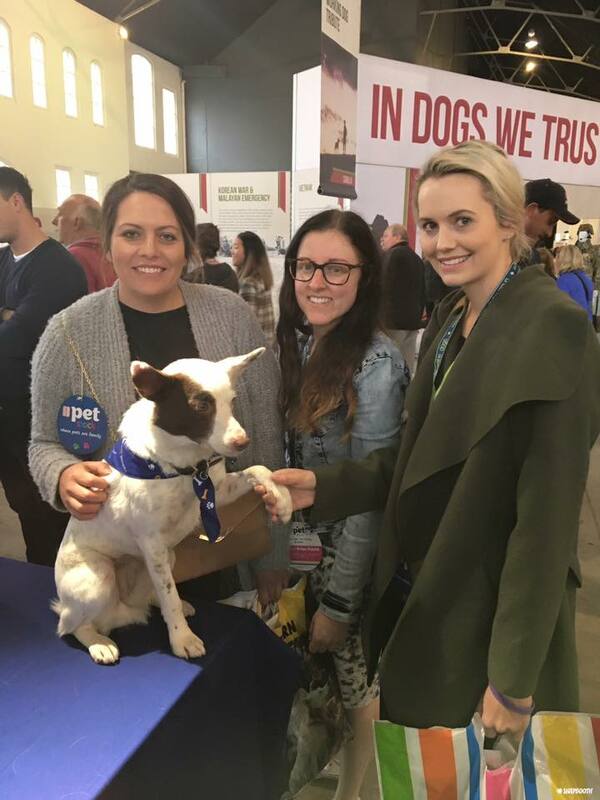 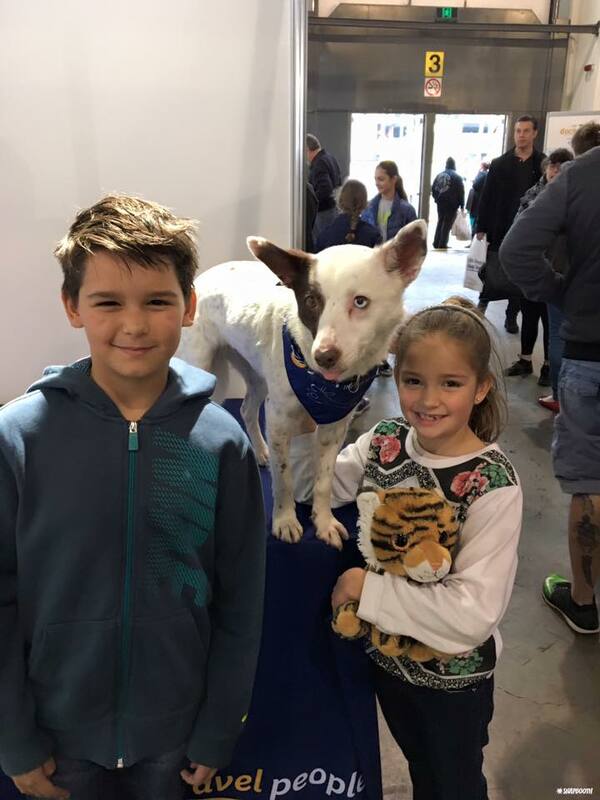 We had a blast at the recent Dog Lovers Show in Sydney! 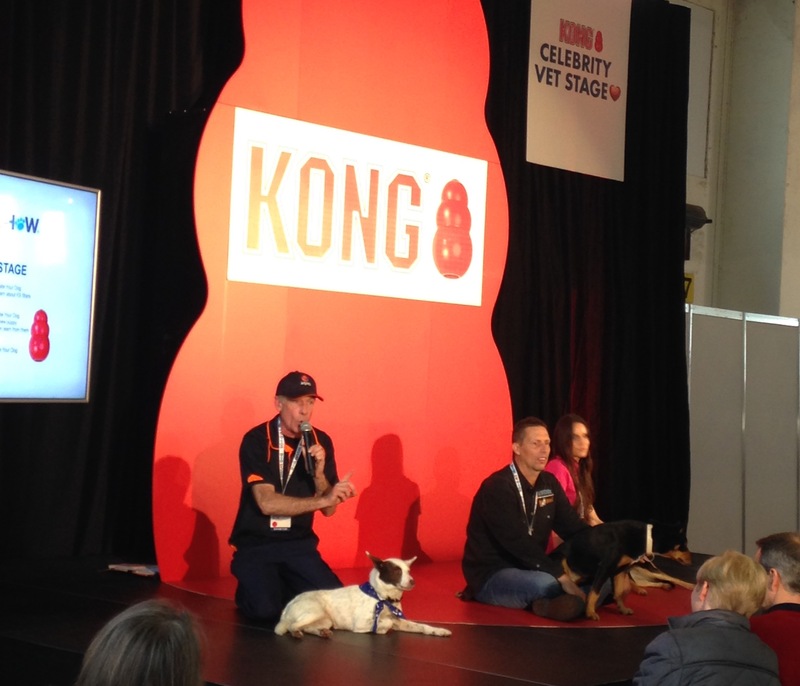 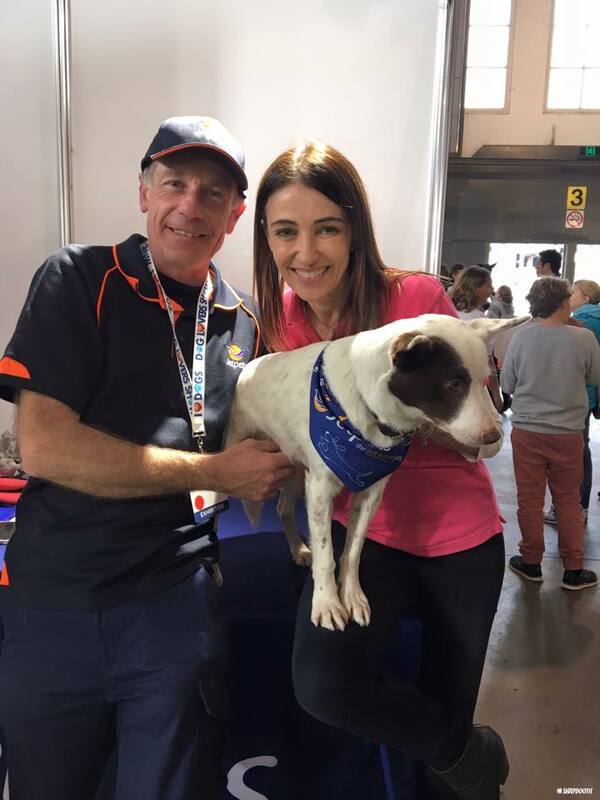 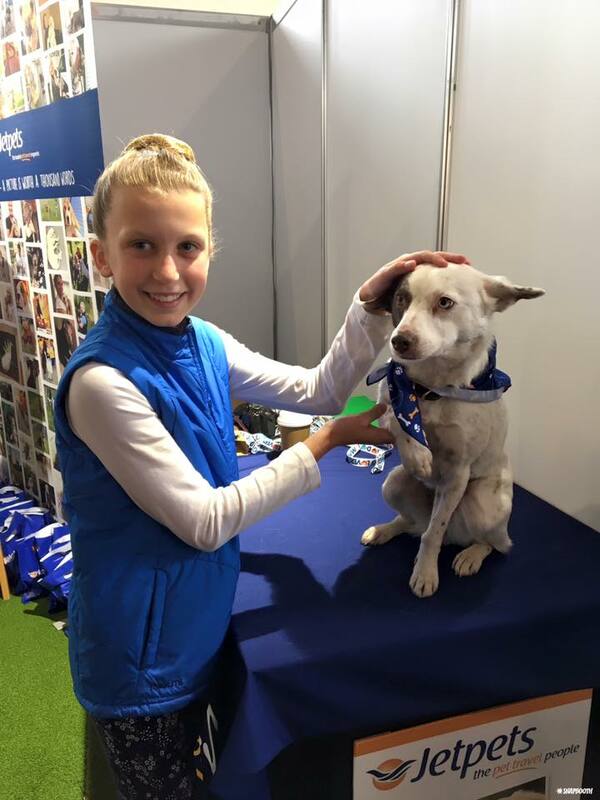 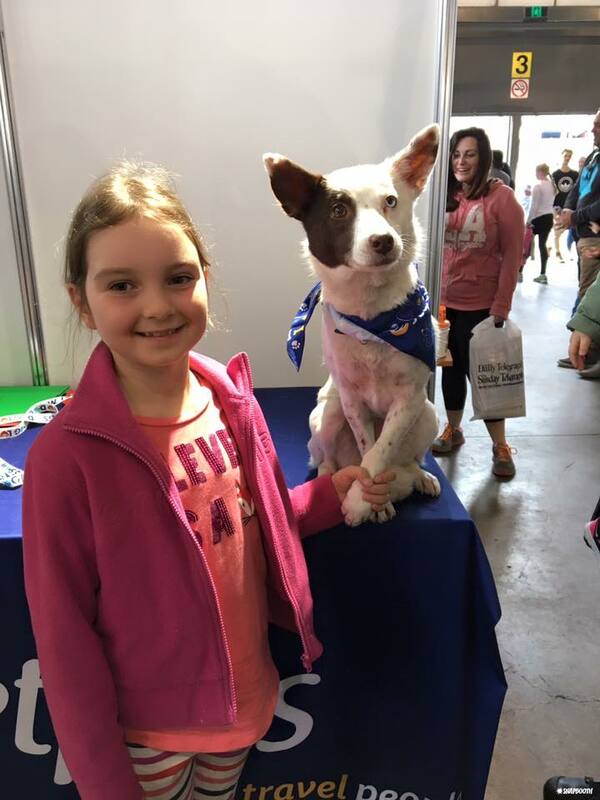 Our animal ambassador Sahara was featured as one of Australia’s most popular rescue dogs, and we had a great time on the main stage with our friends at Australian Working Dog Rescue, sharing some top tips for dog owners! 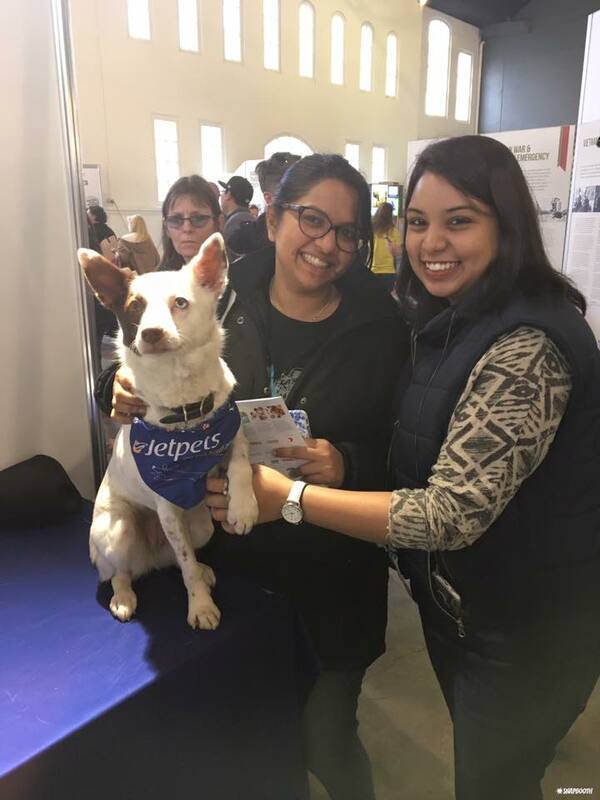 To check out more photos from the event, visit our Facebook page.